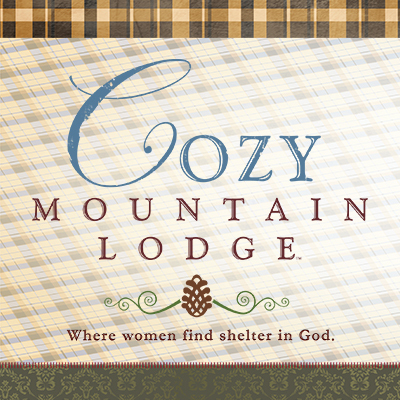 Cozy Mountain Lodge is a Bible-based women’s program designed to help women grow in their relationship with God and develop lasting friendships with each other. Using the story of Ruth and Naomi from the book of Ruth, this event brings home the meaning and significance of making God our foundation. Whisk women away to a virtual cozy mountain lodge where they’ll enjoy digging into God’s Word, uplifting worship, a time for Christian service, and wonderful relationship-building activities inviting them to participate and experience God’s story.